Each unit was designed and implemented by a co-taught classroom, merging two separate content areas into a relevant, engaging and standards based learning experience. 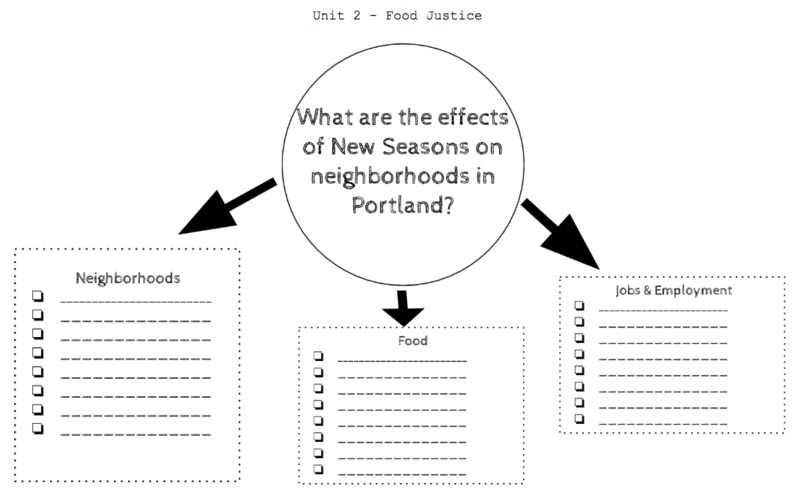 As we progressed through the year, our unit layout relied more heavily on a technology base and therefore shifted from Road Map based (as seen in figure 2) to a Hyperdoc based Unit design ​(figure 1). Through the use of a central Hyperdoc as seen in the Digital Portfolio Unit we were able to cultivate a learning experience that met the students where they were and provided student choice and independence during the learning process. Since the units were co-taught, planning as a team was essential. The infographic to the right highlights our process as we designed PBL units for implementation. Digital Design Unit was developed out of the need for students to have a way to display their work for our quarterly exhibitions. 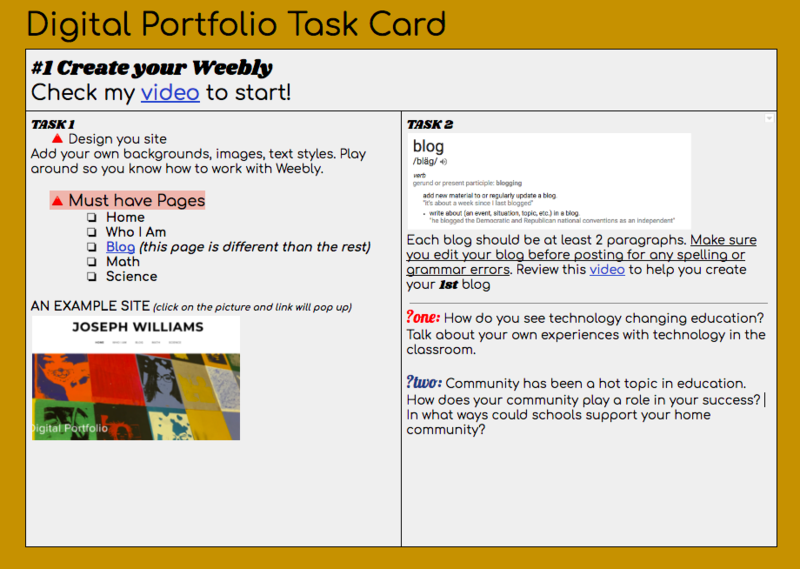 Imbedded in the Hyperdoc are 6 tasks that students complete and add to their Weebly portfolios. 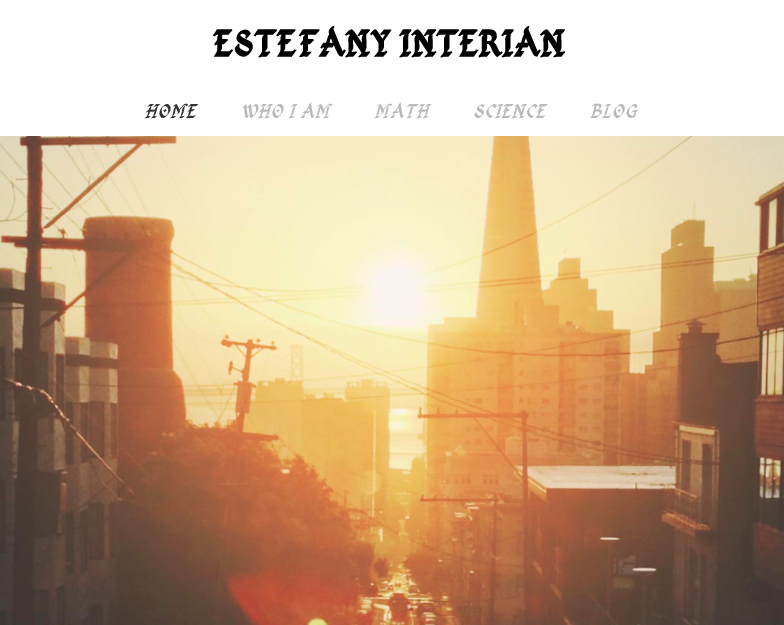 Eventually, this portfolio will be used by our site as a graduation requirement and will not only display their academic work from various content areas, but also their writings (through blogging) and a professional page which will include their resumes, about the author and other work related experiences.